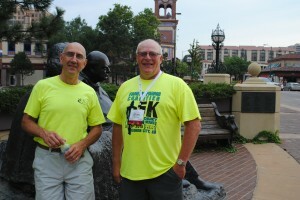 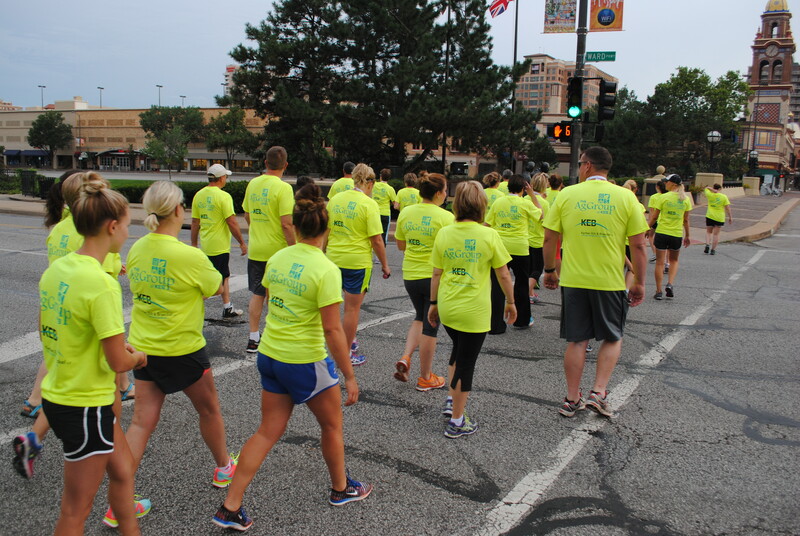 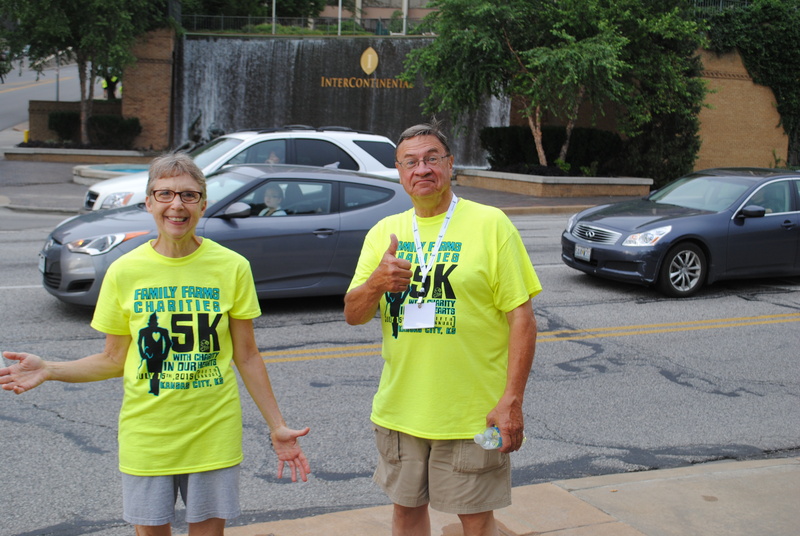 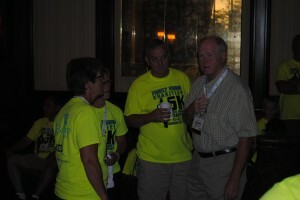 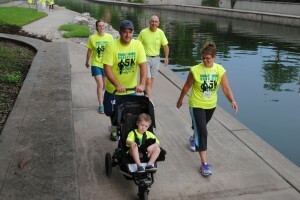 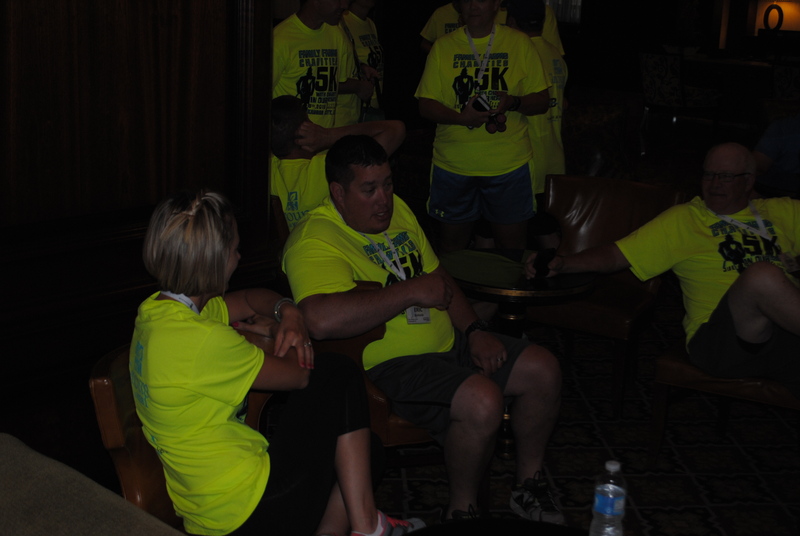 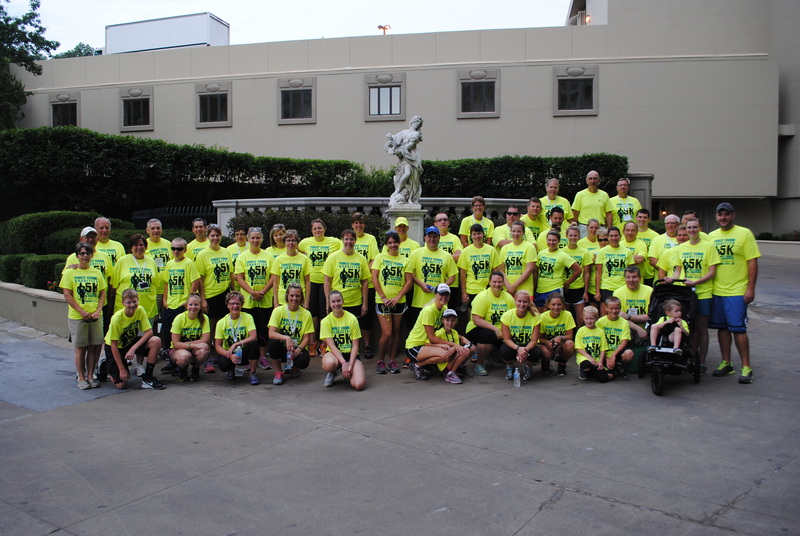 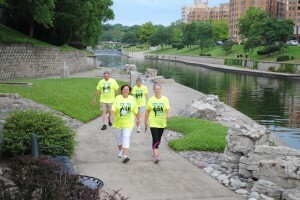 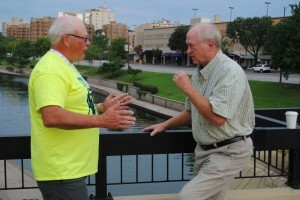 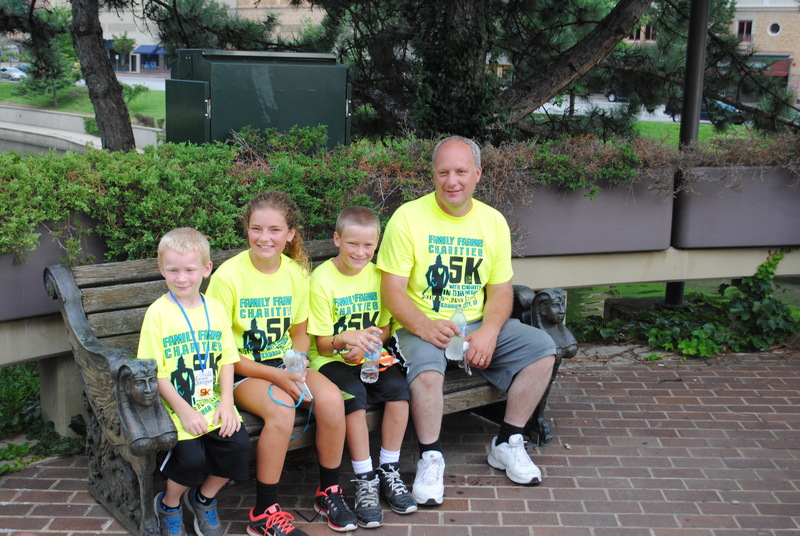 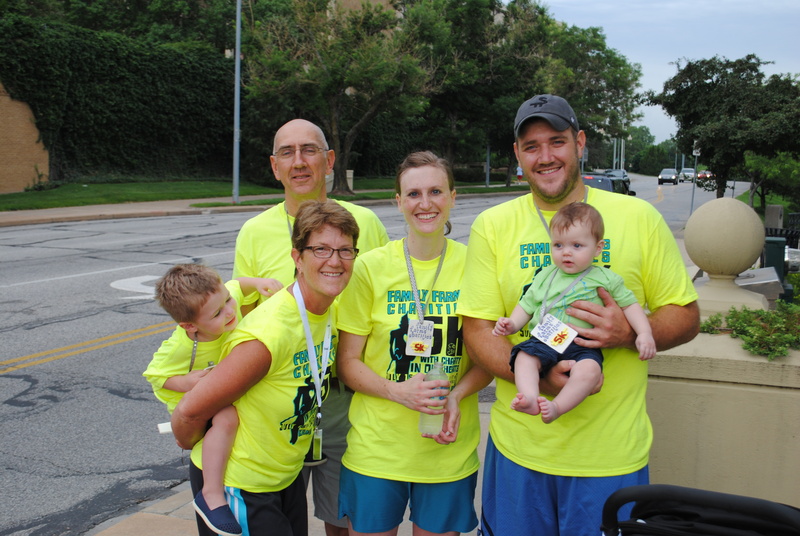 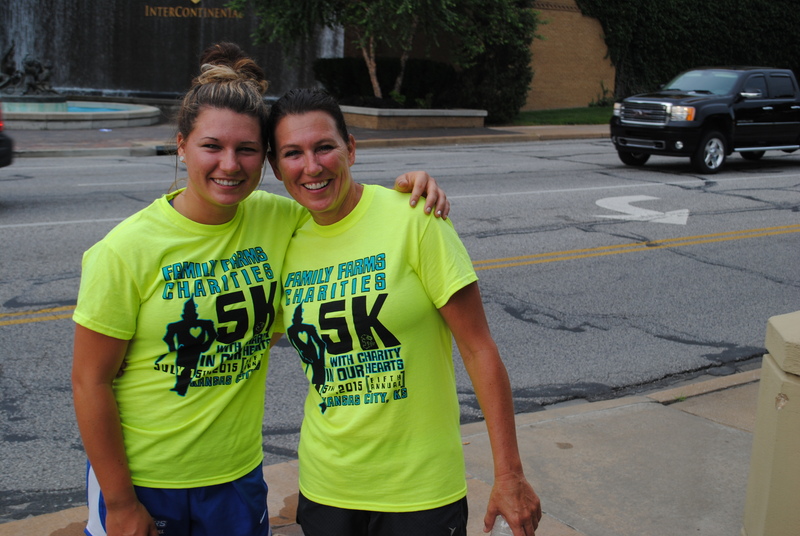 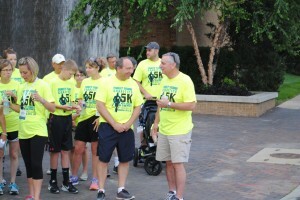 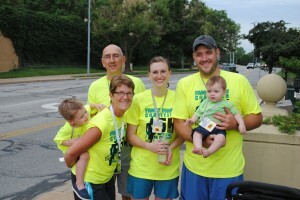 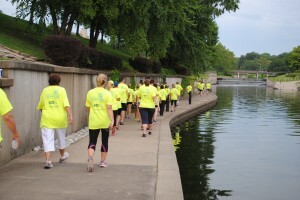 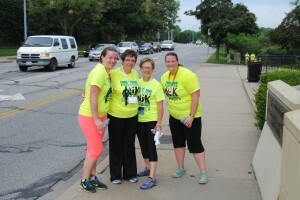 This years 5K Run/Walk took place at the Plaza in Kansas City. 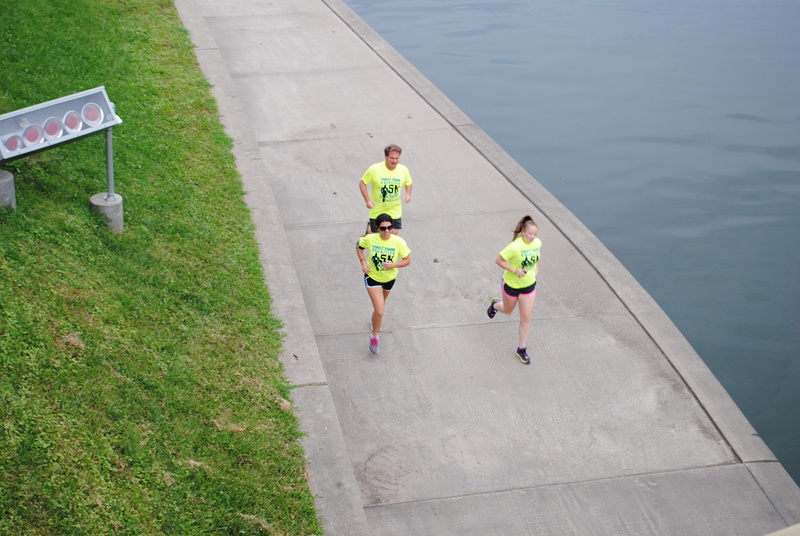 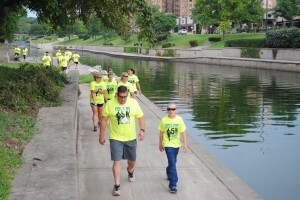 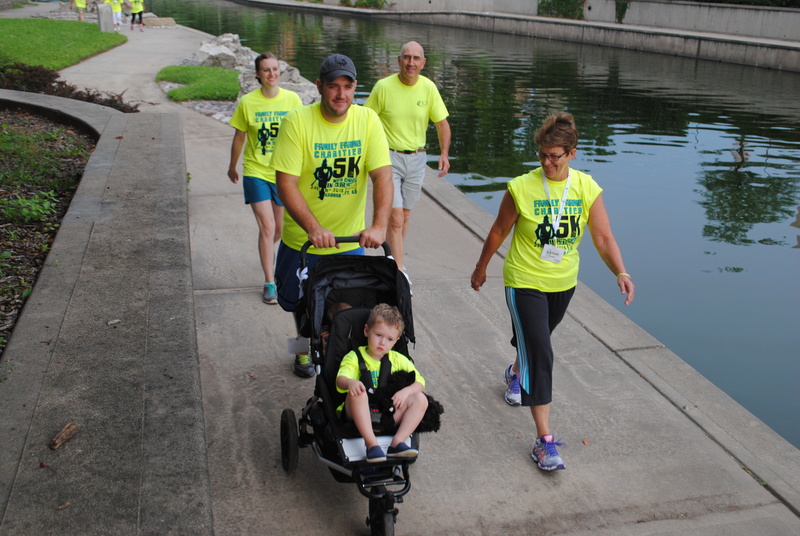 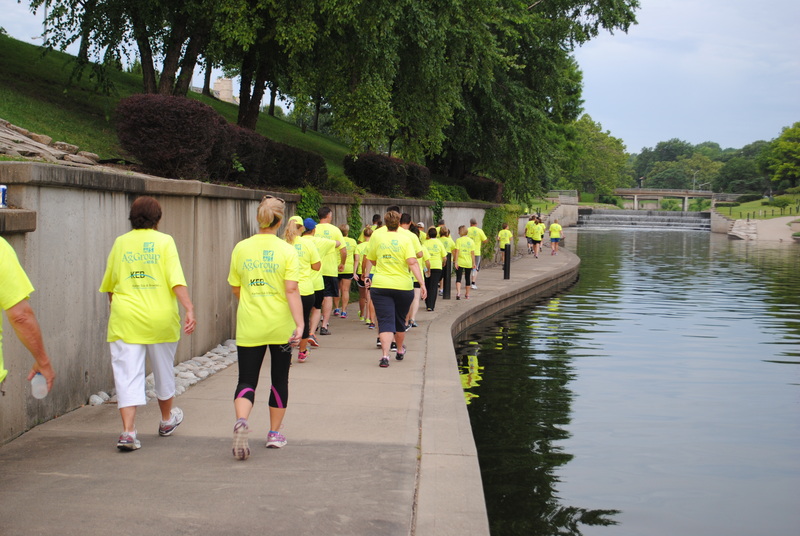 Participants made their way along the canal on Wednesday morning. 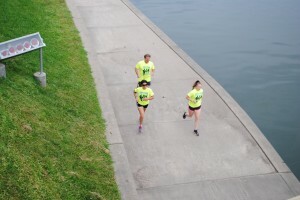 The morning was hot but a slight breeze along with cloudy skies made for a great morning run/walk. Thanks to all of our participants for supporting FamilyFarms Charities!